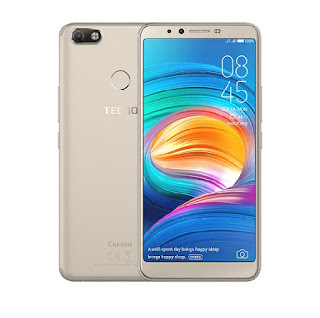 Everywhere is buzzing with the News of the latest phone, Camon X which was launched in April 2018. It was obviously made for selfie addicts with the Front camera of 20mp. SIZE: 6.0 inches, Inches HD+ IPS Touchscreen. DESIGN:Champagne Gold, Midnight Black and City Blues. NETWORK:it supports 3G/4G network with a port for dual sims. STORAGE:Bears a card slot of 128GB, an internal storage of 16GB and RAM of 3GB. CAMERA:High quality back camera of 16mp and front camera of 20mp Both with LED flash. 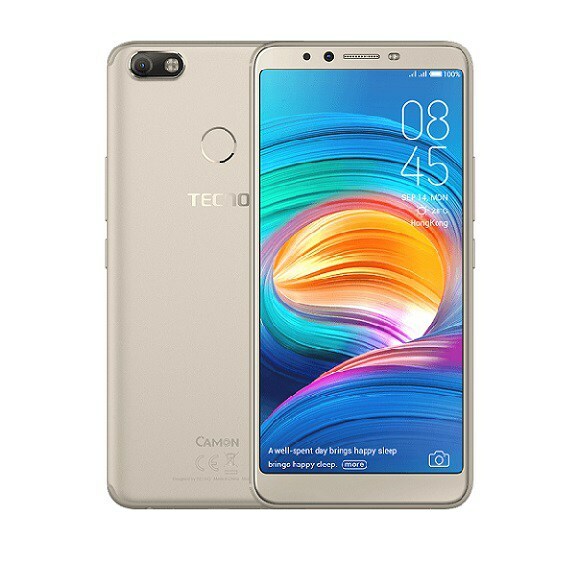 PRICE: Camon X can be bought at several shops both online and offline and is sold within the range #55000 - #59000 in Nigeria.